Welcome to Oxford. We hope you enjoy your visit and all of the many amenities our city has to offer. This page is meant to assist visitors and citizens about parking in downtown Oxford. These are curbside spaces located along the main roads leading to the Oxford Square during the hours of 10 AM to midnight, Monday through Saturdays – Holidays, Sundays and Football Game Days excluded. Football Game Days are restricted to 3 hour limit. For your convenience, the City has several, off street surface lots, which have no time limits and provide free long-term parking. Consult the signs around the square or use the downloadable map (above) to locate these lots. Regular parking citations will be issued to vehicles parking in the premium curbside spaces in the Square / Downtown area for overtime parking and improper parking. Fines related to citations increase for multiple violations, and after 3 parking violations, 4 overtime violations, 2 loading zone violations, or 1 handicap violation in a year, a vehicle may be immobilized or towed for any future violation in the 12 month period following the first violation. By Mail, to 107 Courthouse Square Oxford MS 38655, CHECKS ONLY please do not send cash. Make checks payable to the City of Oxford and please include the ticket number on your check. Online: CREDIT/DEBIT CARD PAYMENTS ONLY ACCEPTED ONLINE. There is a $2.50 processing fee for all online payments. Click on the “Pay parking ticket online” link at the top of the page or the ticket image here. **All tickets become convictions if not paid or disputed by the court date listed. 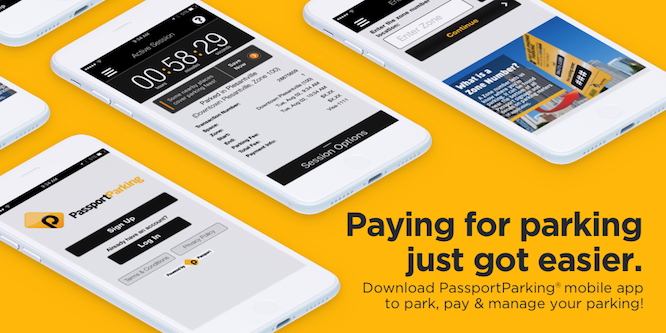 Go to the MyParkingReceipt.com website to look up transactions from the last six months using your credit card information and the transaction date range. You may also create an account so that whenever the credit card linked to the account is used, the receipt is automatically emailed to you. 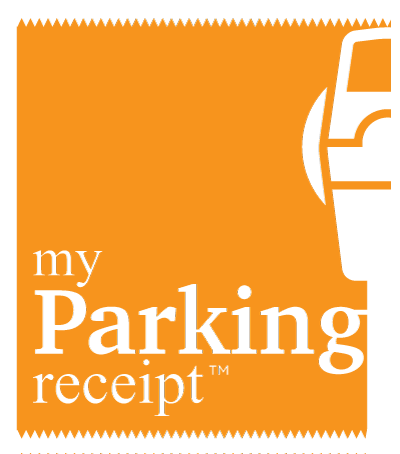 Click on the “MyParkingReceipt.com” link above or the image here. IPS Smart Meter M5 How-To .